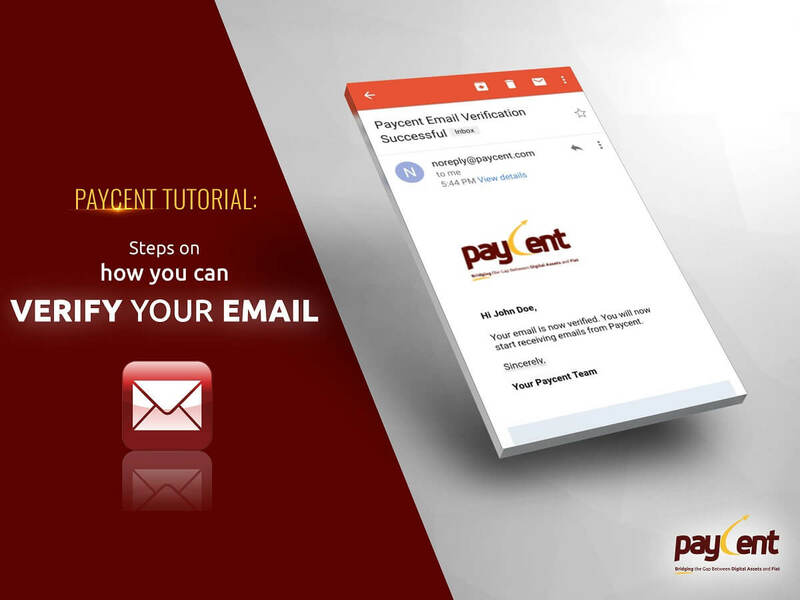 Your Paycent Email will be used for you to receive general notifications, updates, and transaction acknowledgments. 11. A successful message will appear indicating that you have successfully verified your email address. Tap “Ok” button to go back to the previous screen. Download the Paycent Hybrid App now and order your very own Paycent Card! Together we will bridge the gap between digital assets and fiat!